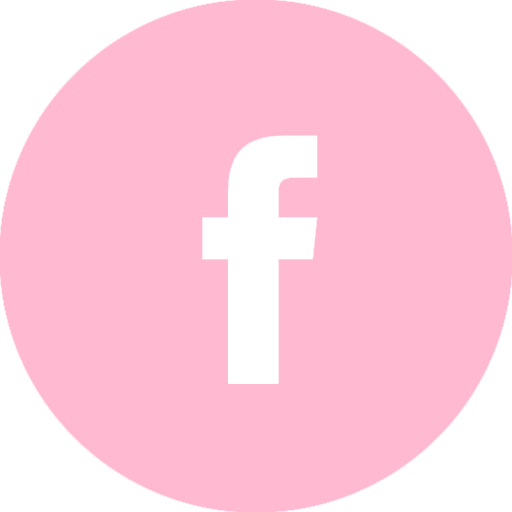 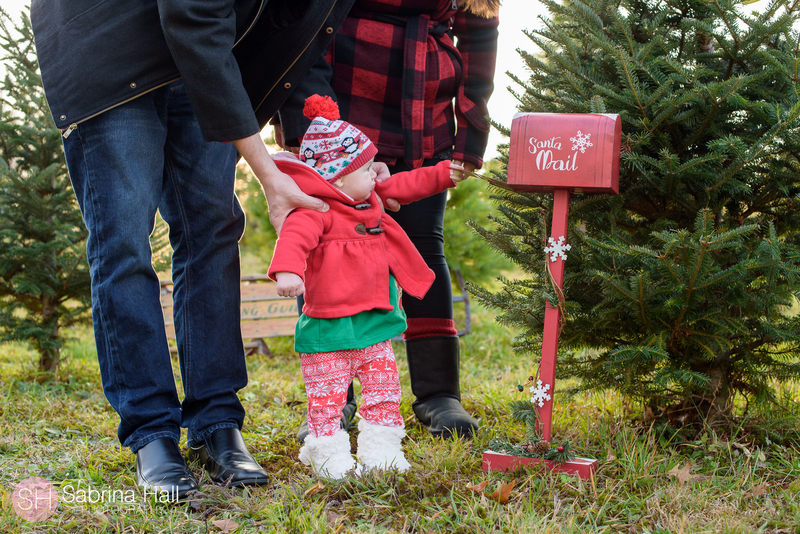 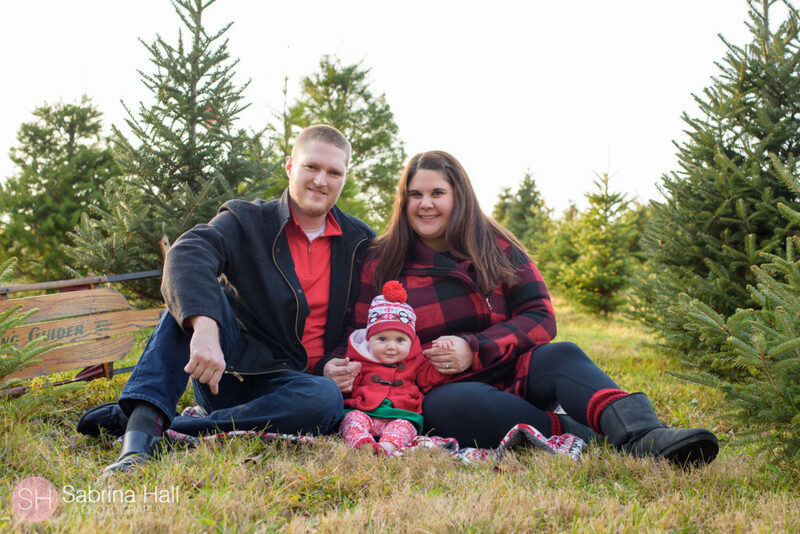 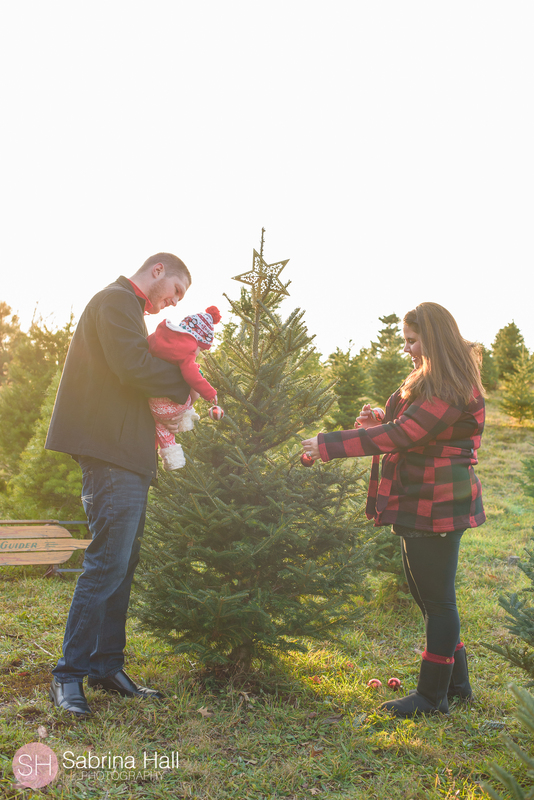 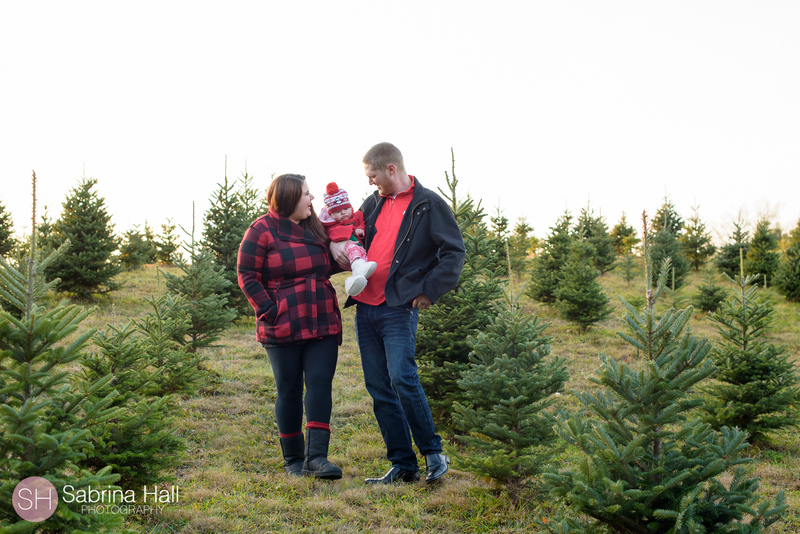 The Reisinger Family had a super fun winter family session at Miller’s Tree Farm. 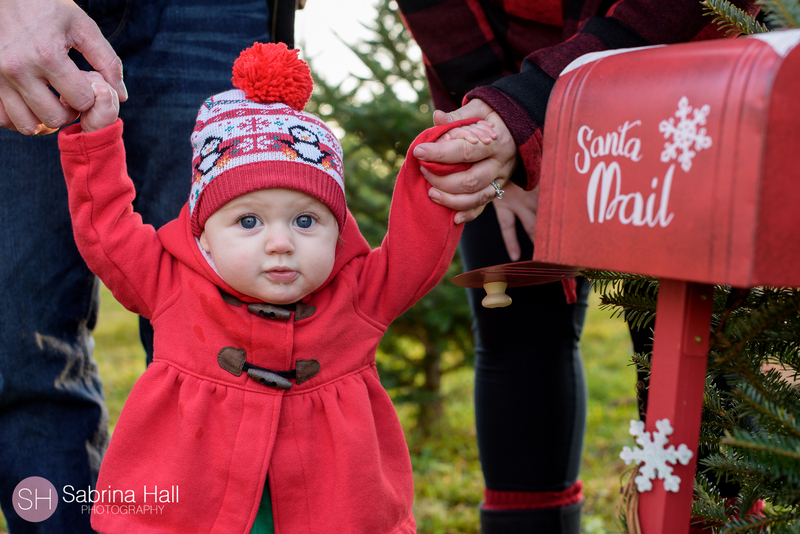 How cute is their little one!! 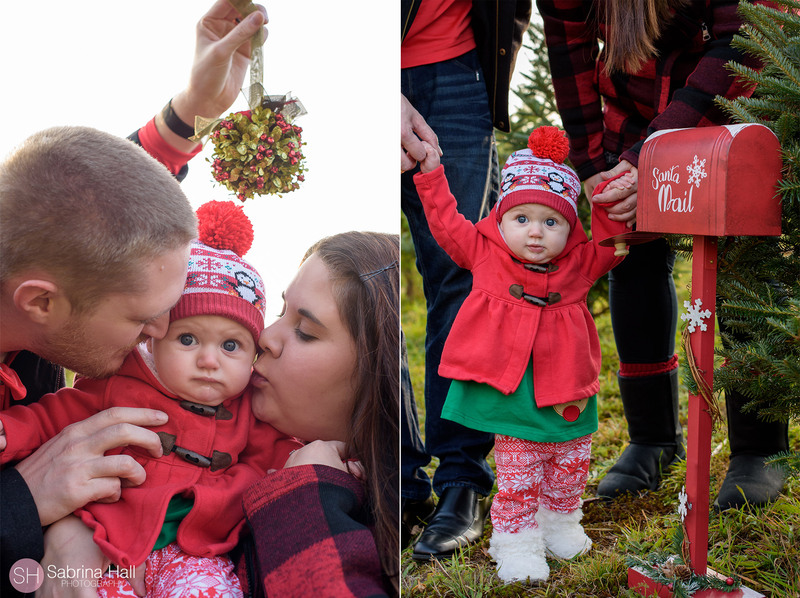 Soooo cute!